If you’re thinking about having your house professionally painted, consider Majestic Decor. House Painting Increases Value, Fact! 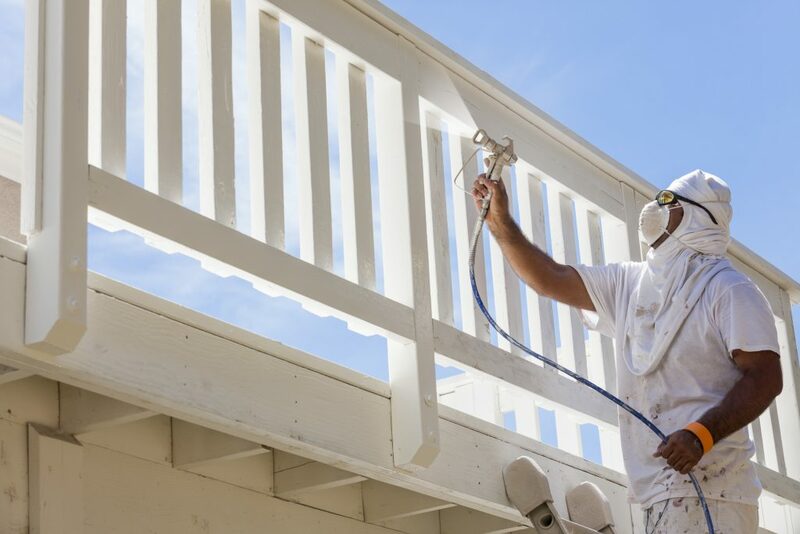 A fresh coat of paint is an easy way to increase the value of your house. It always delivers a great return on the money spent and typically costs much less than other house improvement projects. 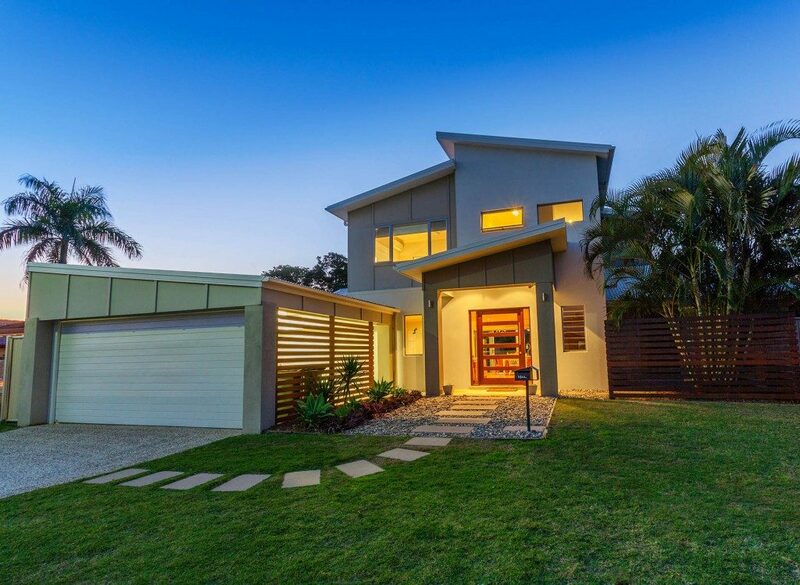 In addition, when people walk through a freshly painted house, wall and door frame cleanliness goes a long way in determining how much they are willing to pay for your property. Does your office need a new splash of colour? A fresh coat of paint in an active office work environment supports the important work going on in these places. 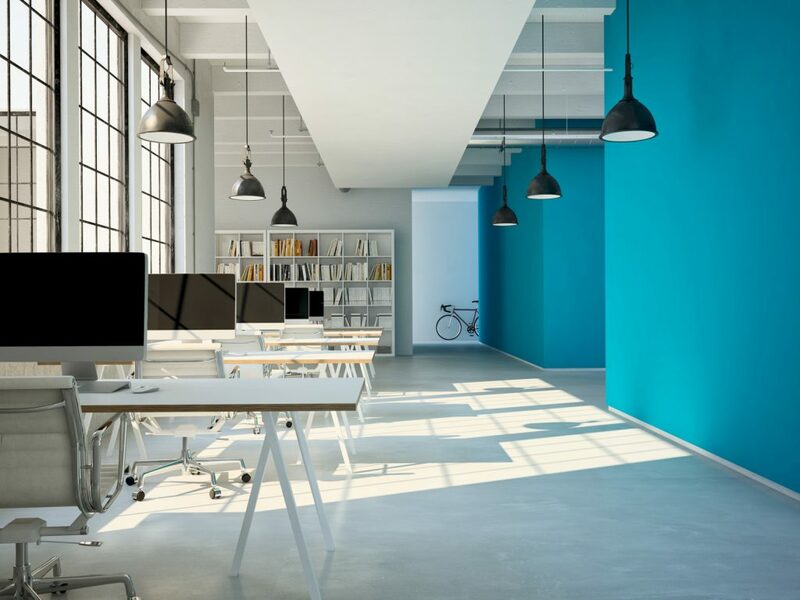 The upkeep and colour schemes used around the office on walls, window frames and door frames increase employee efficiency and the quality of work delivered. Take a look at Google for example, google enspires creativity with their bright colours and various colour schemes. While your office may not need creativity, low light colours cause employees to feel tired. Majestic Decor are highly skilled with years of experience providing painting services for commercial properties. Fully equipped with the required tools and machinery to ensure a quality painting service for your commercial property.